Austen-Leigh, William and Richard Arthur Austen-Leigh. JANE AUSTEN HER LIFE AND LETTERS: A FAMILY RECORD (1913). Edwards, Anne-Marie. In the Steps of Jane Austen. 3rd edition. Newbury, Berkshire: Countryside Books, 1991. A travel guide book with walking tours of Austen places: Steventon, Kent, Bath, Devon, Lyme Regis, Southampton, Chawton and environs, London, and Winchester. Fergus, Jan. Jane Austen: A Literary Life. Macmillan, 1991. A must-have biography. Firkins, O.W. JANE AUSTEN (1920). This is here because the book was found online. Freeman, Kathleen. T’Other Miss Austen. London: MacDonald, 1956. Hill, Constance. Jane Austen: Her Homes and Her Friends. John Lane, 1901, reprinted 1923. Full-text online at A Celebration of Women Writers. Hodge, Jane Aiken. The Double Life of Jane Austen. London: Hodder and Stougthon, 1972. Honan, Park. Jane Austen: Her Life. St. Martin’s Press, 1987. Le Faye, Deirdre. Jane Austen: A Family Record; 2nd ed. (1989; 2004). Le Faye takes the original edition of FAMILY RECORD and factors in new scholarship. Pulling away from the idea of Austen’s life and her letters (thus the revised title), this volume centers Austen within her family circle. Highly recommended. ________. Jane Austen [The British Library, Writers’ Lives]. London: The British Library, 1998. Malden, Mrs. Charles. JANE AUSTEN (1889). 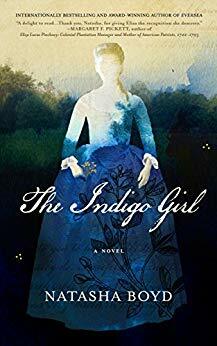 A 19th century biography that is NOT the Memoir – if it’s of interest (well written, well researched) this could be a ‘find’. Part of the Eminent Women Series. Meyer, Valerie Grosvenor. Jane Austen, Obstinate Heart: a Biography. NY: Arcade, 1997. Mitton, G.E. Jane Austen and her Times, 1775-1817. (1905) Reprinted by Barnes & Noble, 2007. Nokes, David. Jane Austen: a Life. NY: Farrar, Straus and Giroux, 1997. Shields, Carol. Jane Austen [A Penguin Life]. Viking Penguin, 2001; also London: Weidenfeld & Nicholson, 2001. Wilks, Brian. Jane Austen. Hamlyn, 1978. Hubback, J. H. and Edith C. Hubback. JANE AUSTEN’S SAILOR BROTHERS (1906). A standard volume in the group of family-written biographies; provides information not found elsewhere, prior to its publication, on Jane’s sailor brothers. Lane, Maggie. Jane Austen’s Family, Through Five Generations. London: Robert Hale, 1984. Le Faye, Deirdre. Jane Austen’s “Outlanldish Cousin”: the Life and Letters of Eliza de Feuillide. The British Library, 2002. Le Faye has done a lot of work with Eliza’s letters, which (like Fanny Knight’s diaries) gets noted in her Austen articles and books. ——–. Fanny Knight’s Diaries: Jane Austen through her Niece’s Eyes. Lefroy, Helen and Gavin Turner, eds. The Letters of Mrs. LeFroy, Jane Austen’s Beloved Friend. (2007). Reviewed in the Summer 2008 edition of JASNA News, this review is now available online. A Sexagenarian [James-Edward Austen-Leigh]. RECOLLECTIONS OF THE EARLY DAYS OF THE VINE HUNT and of its founder WILLIAM JOHN CHUTE, ESQ., MP (1865). Spence, Jon. Jane Austen’s Brother Abroad: The Grand Tour Journals of Edward Austen. JASA Press, 2005. read an excerpt online from JASA, the Jane Austen Society of Australia (you can purchase the book through their website, too). 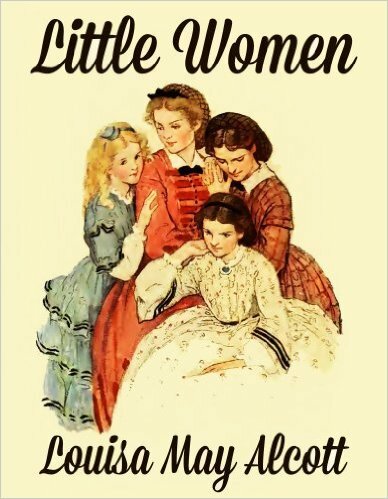 The Edward Austen of the title is Jane’s brother. He was adopted by a childless family and later took the name Knight (he is Fanny Knight’s father; EAK in the Austen literature = Edward Austen Knight.] Owned Chawton Manor and the cottage in which Mrs Austen, Jane and Cassandra lived after 1809. See also the text “Chawton Manor and its Owners,” below. Tucker, George Holbert. A Goodly Heritage: A History of Jane Austen’s Family. Manchester: Carcanet New Press, 1983. Wilson, Margaret. Almost Another Sister: Fanny Knight, Jane Austen’s Favourite Niece. George Mann Books, 1997. A biography of Edward Austen Knight’s daughter, Fanny. She was featured, as a main character, in the teleplay JANE AUSTEN REGRETS (2008). Austen-Leigh, William and Montagu George Knight. CHAWTON MANOR AND ITS OWNERS; A FAMILY HISTORY (1911). Edwards, Anne-Marie. IN THE STEPS OF JANE AUSTEN (Countryside Books, 1991). Covers Austen’s haunts in Steventon, Kent, Godmersham, Bath, Devon, Lyme Regis, Southampton, Chawton, Alton, Great Bookham (”Box Hill”), London, & Winchester. Hawkridge, Audrey. Jane Austen and Hampshire. Hampshire Papers, No. 6, January 1995. Hill, Constance. 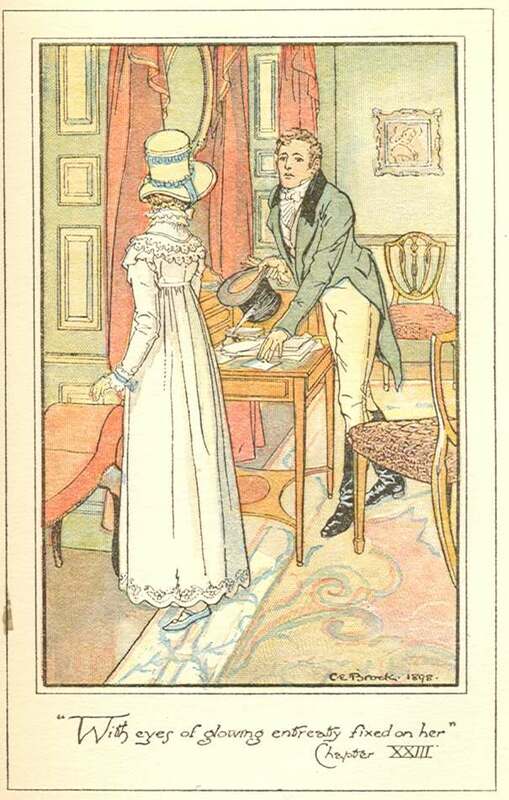 JANE AUSTEN: HER HOMES AND HER FRIENDS (1901); also at Internet Archive. Howard, Maurice and Edward Wilson. THE VYNE: DISCOVERING A TUDOR HOUSE (1999; 2006). Le Faye, Deirdre. Jane Austen’s Steventon. The Jane Austen Society, 2007. Willoughby, Rupert. CHAWTON: JANE AUSTEN’S VILLAGE (1998). Aylmer, Janet. IN THE FOOTSTEPS OF JANE AUSTEN THROUGH BATH TO LYNCOMBE AND WIDCOMBE: A WALK THROUGH HISTORY (Copperfield, 2003). Elliott, Kirsten. 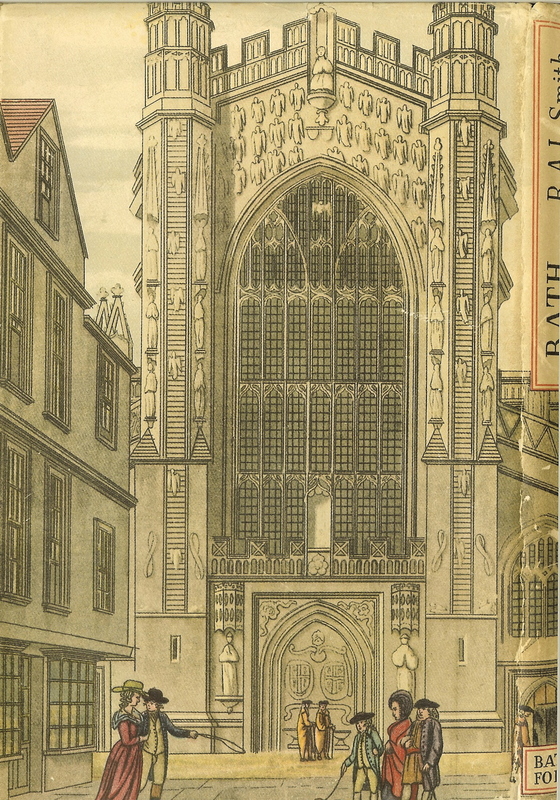 A WINDOW ON BATH: EIGHT WALKS IN BATH (Millstream Books, 1994). Lane, Maggie. A CHARMING PLACE: BATH IN THE LIFE AND NOVELS OF JANE AUSTEN (Millstream Books, 1988). Meehan, John Francis. FAMOUS HOUSES OF BATH AND DISTRICT (1901), pp. 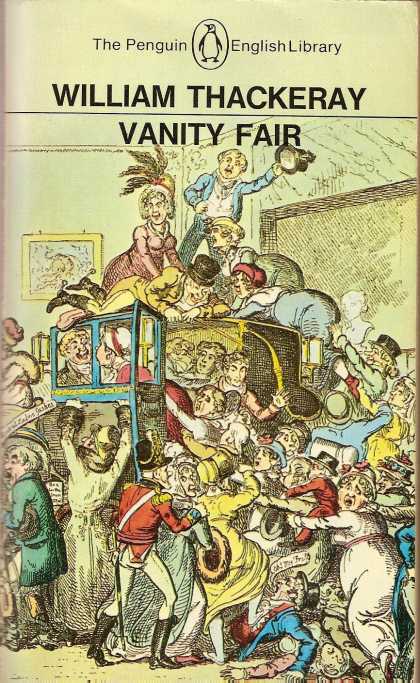 194-203 cover Austen. Moody, Ellen. JANE AUSTEN AND BATH: Prologue: On Beechen Cliff and Chapter One: Riddled with Untruths. Nicolson, Nigel. WAS JANE AUSTEN HAPPY IN BATH? (Holburne Museum, 2003). Reeve, Katharine. 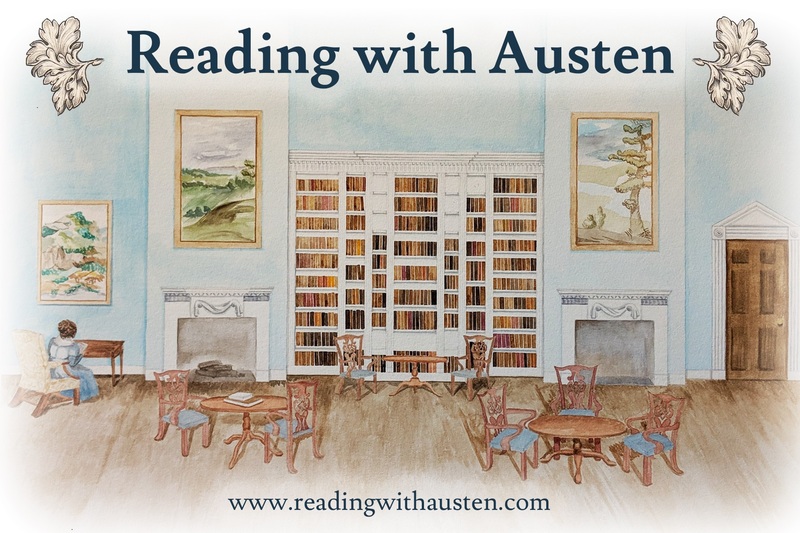 JANE AUSTEN IN BATH: WALKING TOURS OF THE WRITER’S CITY (Little Bookroom, 2006). Smith, R.A.L. BATH. 3rd ed. (Batsford, 1948), pp. 92-111 on Austen. Warner, Richard. EXCURSIONS FROM BATH (1801). Historical Maps of London: Motco. The same site also offers images of antique prints and panoramas (though these only pre- and post-date Austen’s era at the moment). Ledtzer, Mark B. and Jean B. Russo, eds. THE DIARY OF WILLIAM FARIS: THE DAILY LIFE OF AN ANNAPOLIS SILVERSMITH (covers the period of 1792-1804) (2003). —–. WIVES AND DAUGHTERS: WOMEN AND CHILDREN IN THE GEORGIAN COUNTRY HOUSE (2004). Wordsworth, Dorothy. JOURNALS (edited by de Selincourt). 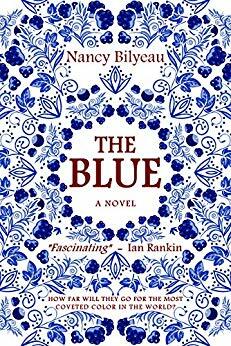 You might be interested to know that HarperCollins have recently published my new novel in the USA – the first of a planned trilogy about the Maitland sisters, set in the Regency period in Derbyshire, Bath and Dorset.